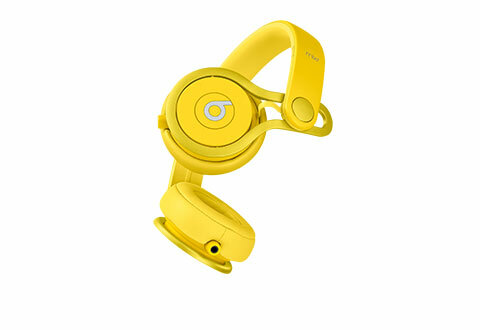 French DJ/producer David Guetta and Beats by Dr. Dre teamed up to create the loudest Beats headphone. 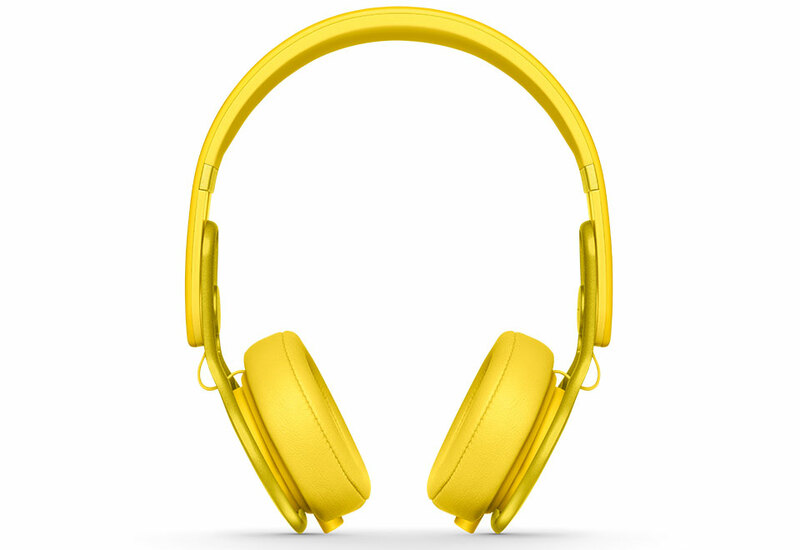 Inspired by DJs around the world, the durable Beats Mixr™ On-Ear Headphone offers unique functionality with signature Beats style and sound. 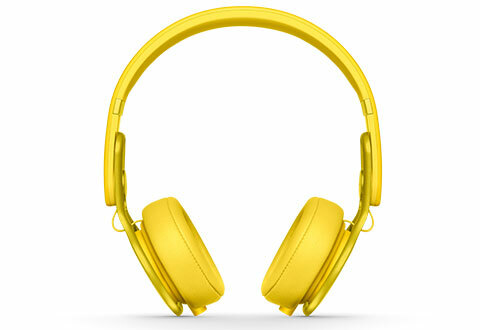 Available in Yellow (with matching cable) it's designed to be heard over parties, with deep bass and high volumes. 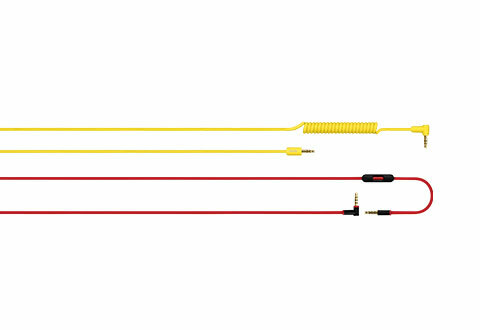 The 3.5mm cable is compatible with all iPhones, iPads, iPods, Samsung Galaxies, all other Android devices and all other MP3 players. 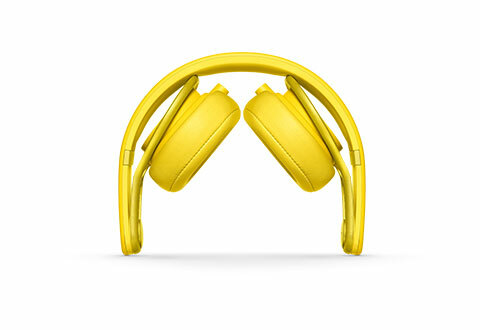 Folds for storage and includes carrying case. 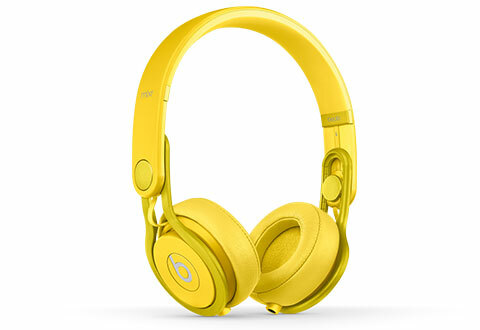 Get the style and performance that DJs prefer! 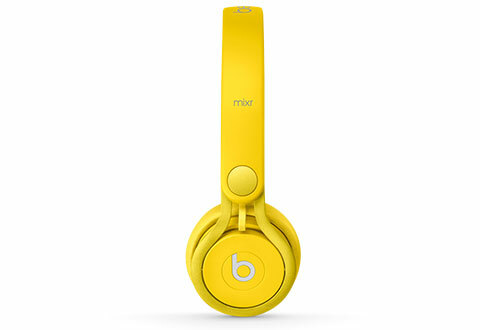 Beats Mixr™ On-Ear Headphones are super durable, super stylish... and loud enough to be heard over the wildest parties!